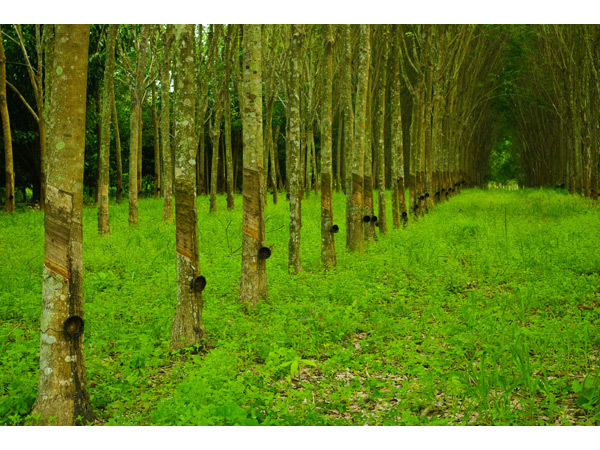 GOLS certified 100% natural latex foam for upholstery. Need a smaller cushion size? 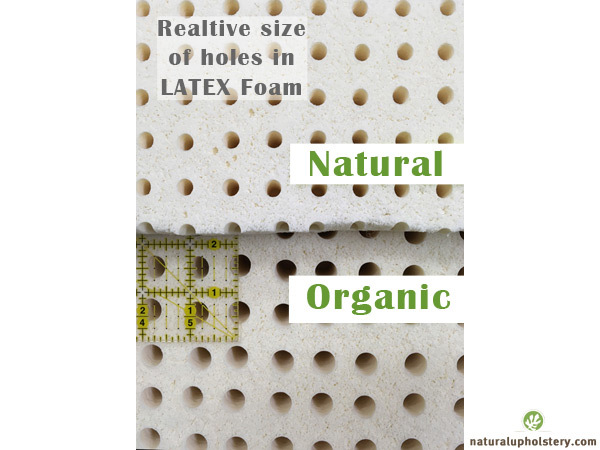 Check out our Custom Cut Organic Latex Foam option.